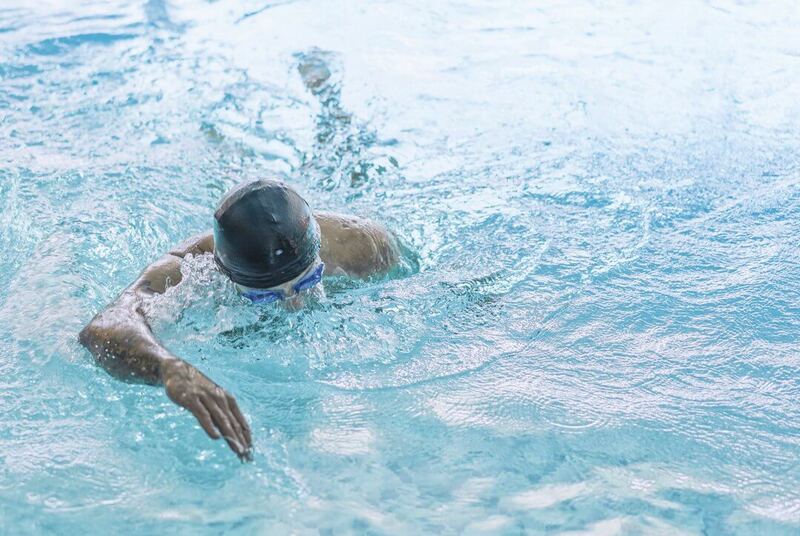 Basic – This level is designed for adults with little or no experience in the water who would like to improve their confidence levels in and around the water. Intermediate – This level is designed for adults who would like to build on their basic swimming and water safety skills. Advanced – This level is designed for competent adult swimmers who are looking to increase their stroke technique and distances. Like our learn to swim program for children, there are no fixed contracts. Instead, we have easy pay by the month direct debits. Call us now for a free introductory lesson!